Overstimulation can kill an introvert’s vibe. Unlike extroverts, who get their energy from social interaction, introverts need alone time to recharge—away from large crowds and places. 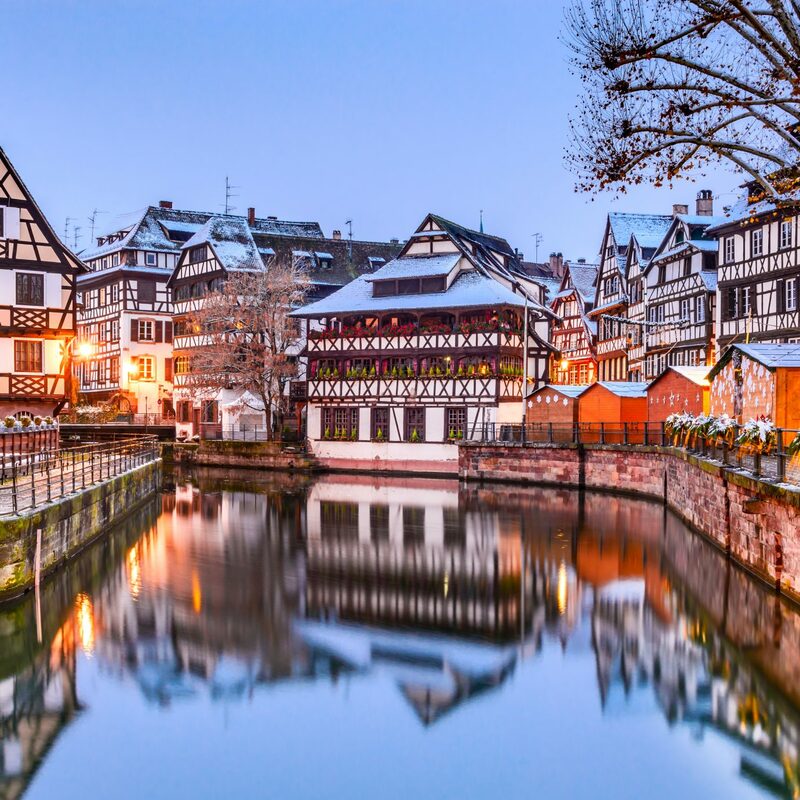 Sometimes, there's no better way to reconnect and refresh than by getting away, but some places help you achieve it better than others. 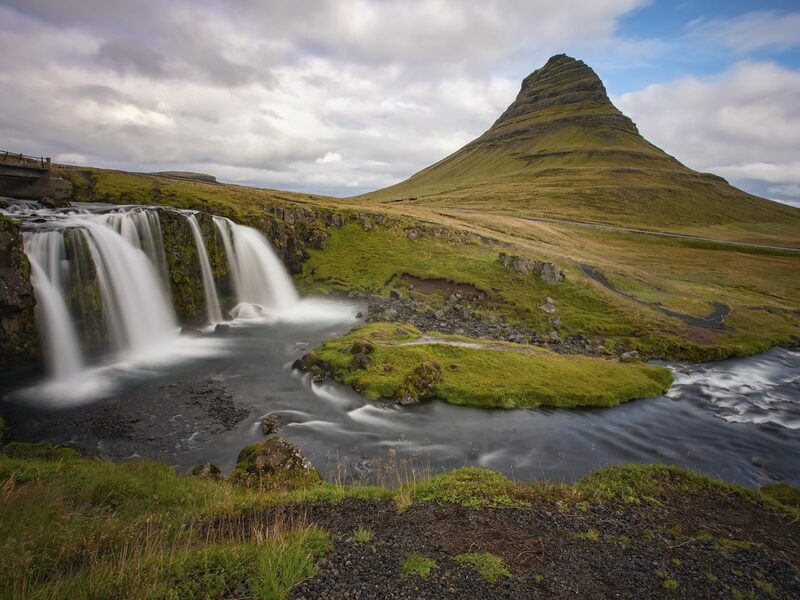 To all the introverts out there: these 10 destinations, from the wide-open spaces of Iceland to the rain forests of Kauai, are for you. 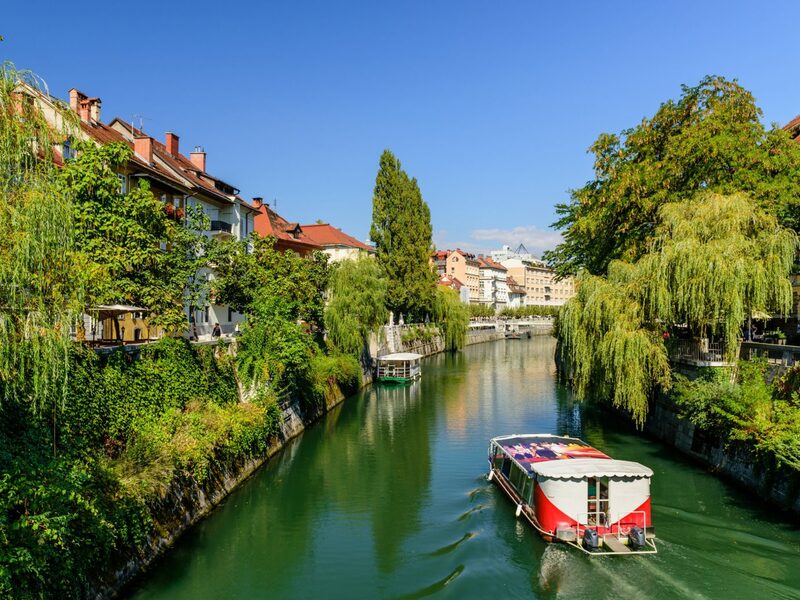 Slovenia is slowly and steadily making its way onto traveler’s bucket lists, but at least for now, the country remains one of Europe’s more undiscovered places. 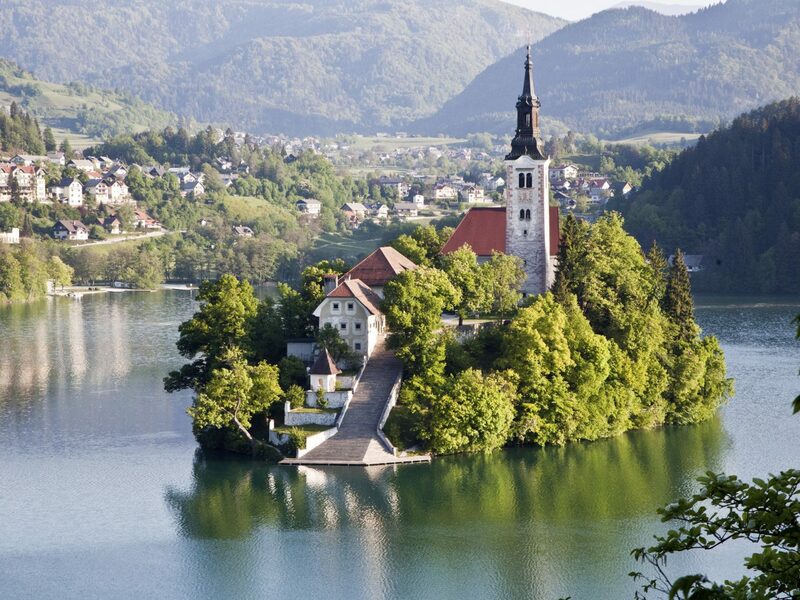 Beautiful lakeside towns like Bled at the foot of the Julian Alps calm the soul, while the capital of Ljubljana has a distinct small-town feel thanks to its picturesque Hapsburg architecture and tree-lined riverbanks. 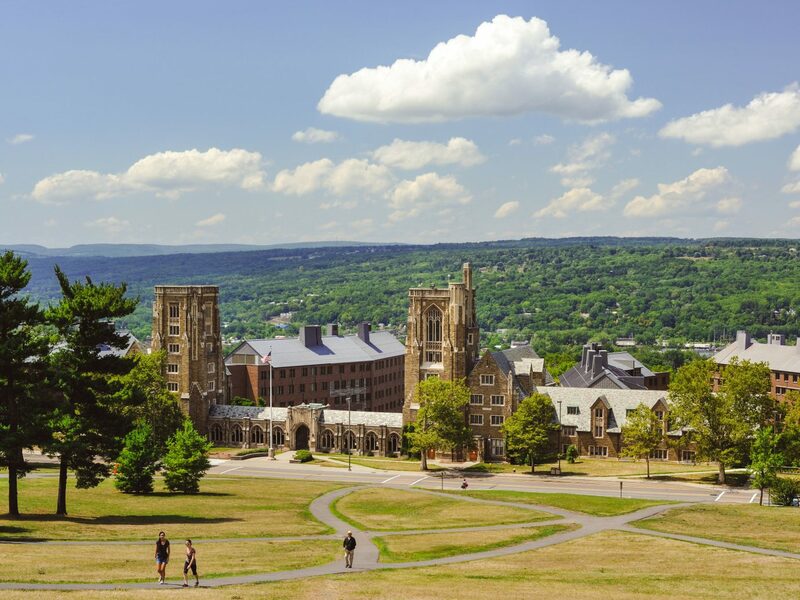 Foodies are also just discovering the culinary scene here, which spotlight local wines and ingredients from the country’s wildflower-strewn meadows and rolling farmland. While tourism has skyrocketed in this tiny northern country in recent years, there are still areas—and seasons—where you’ll find yourself blissfully alone. 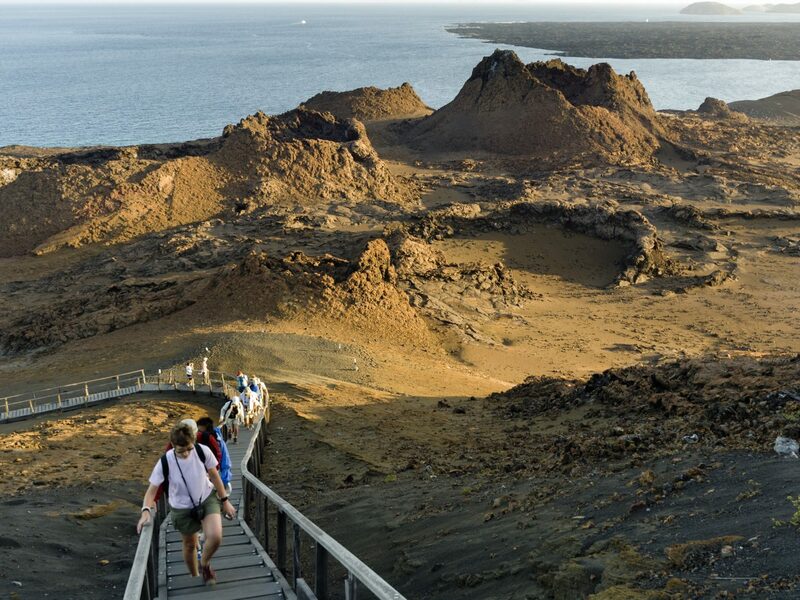 Travelers exploring the remote Westfjords, the dramatic Snaefellsnes Peninsula, the well-under-the-radar East Iceland, and even sections along the island's winding coastal highways might never see another tourist, while even the compact capital city, Reykjavík, has cozy cafés, whisky bars, and seafood restaurants where you rarely have to make a reservation. 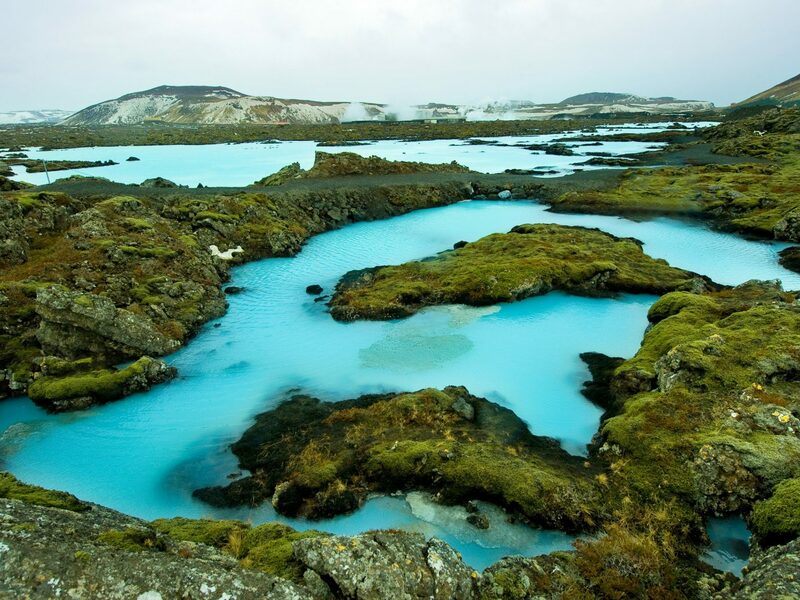 The Blue Lagoon aside, there are so many thermal springs and waterfalls here that you’re bound to get one all to yourself with a bit of patience. 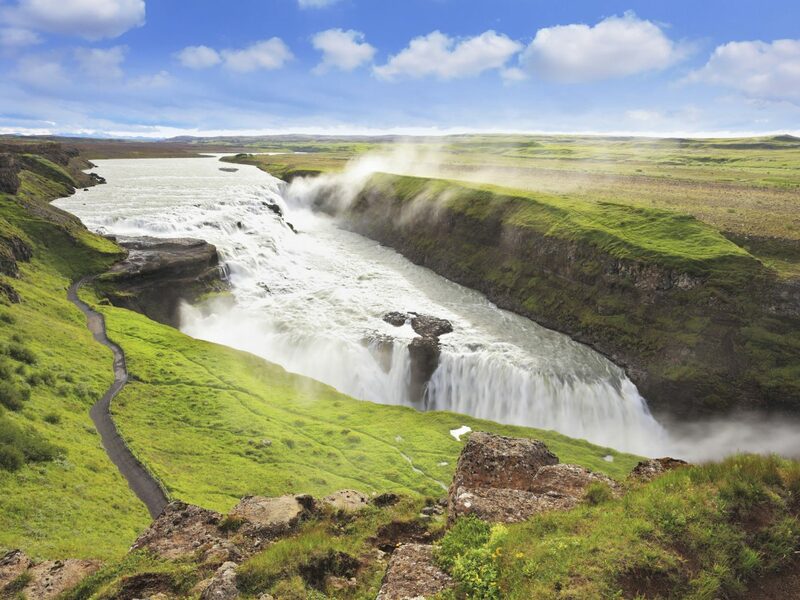 One tour worth braving the crowds for: the chance to hike on one of its glaciers, which covers over 11 percent of the country. 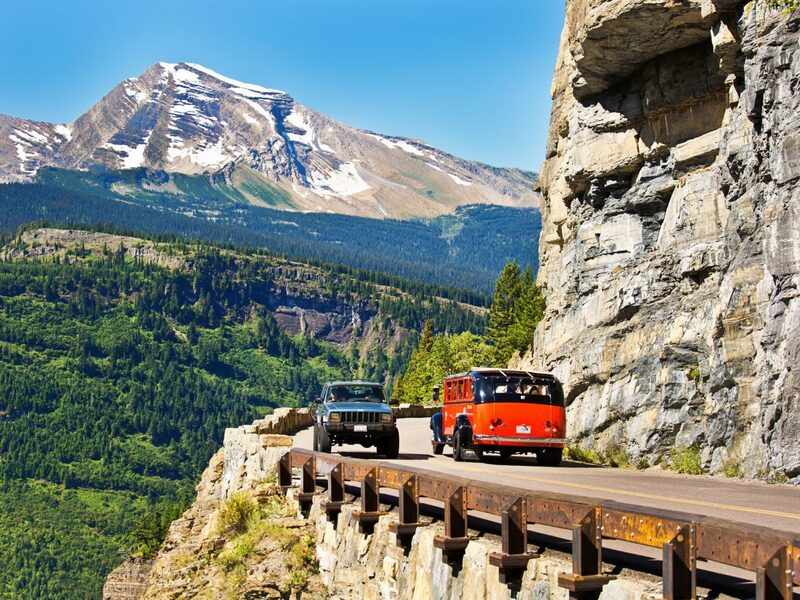 Does road tripping through one of America’s most beautiful backcountries sound like your kind of adventure? 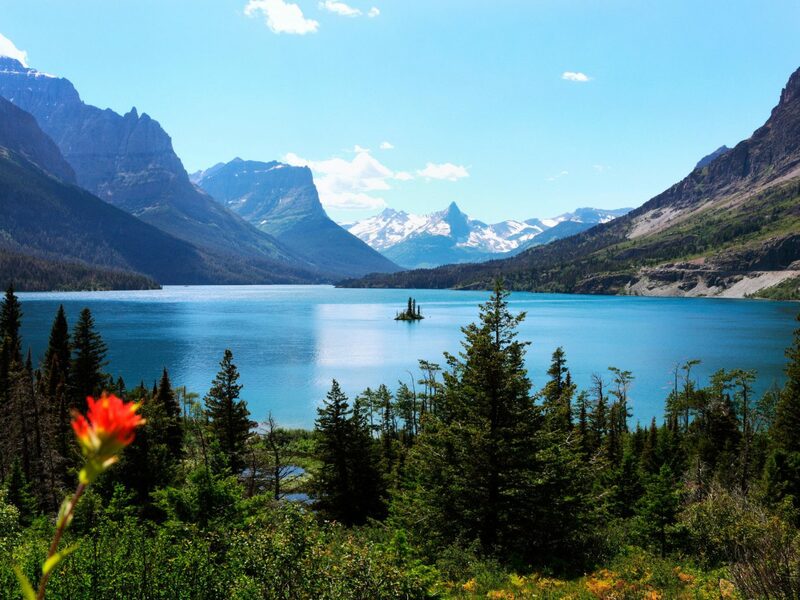 Get away from it all by setting your GPS for Montana’s Glacier National Park, and let the landscape do the rest. 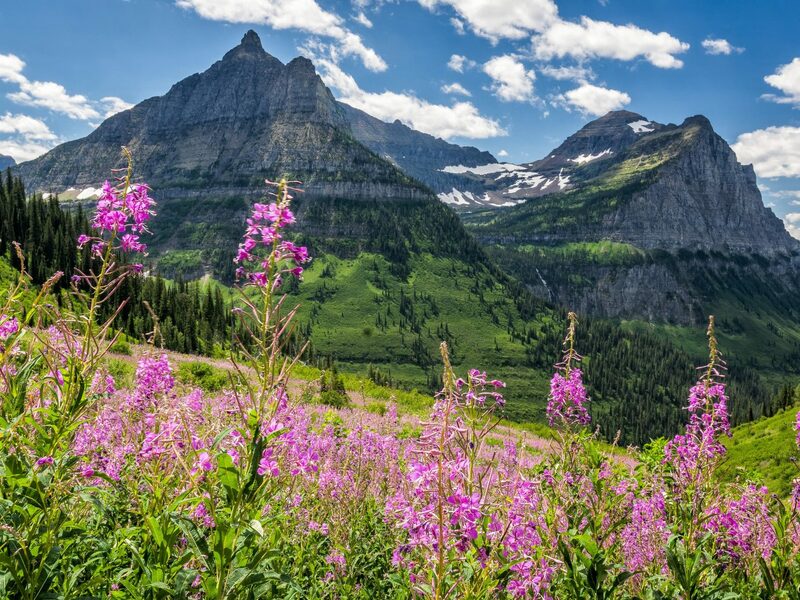 Six hours northwest from Yellowstone, Glacier is home to one of our planet’s most vulnerable natural wonders—run-off from nearby glaciers at its International Peace Park—as well as over 700 miles of hiking trails that reveal meadows and hidden lakes. 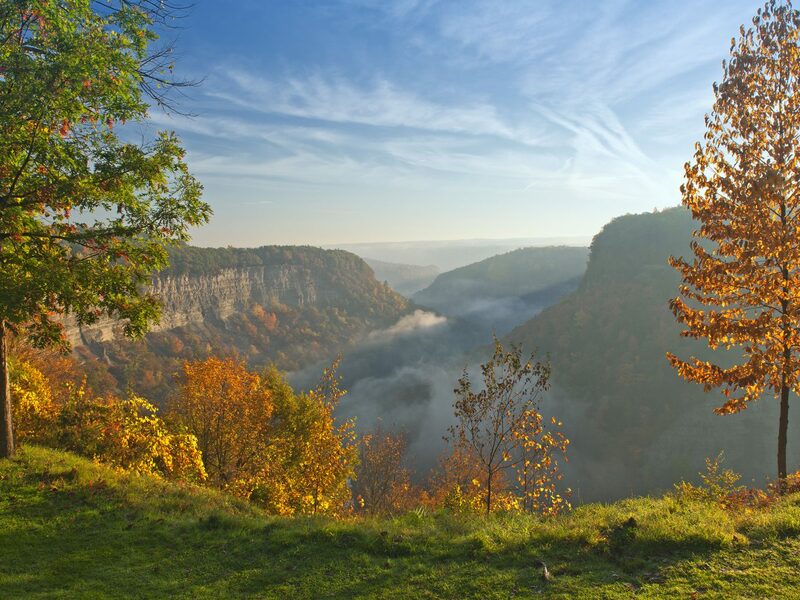 Napa and Sonoma consistently rank among the top two wine regions in America, but for introverts seeking low-key imbibing (and an escape from fully booked resorts), let us make a case for upstate New York’s Finger Lakes—an area of valleys, vineyards, glacier-formed lakes, and incredible natural beauty. 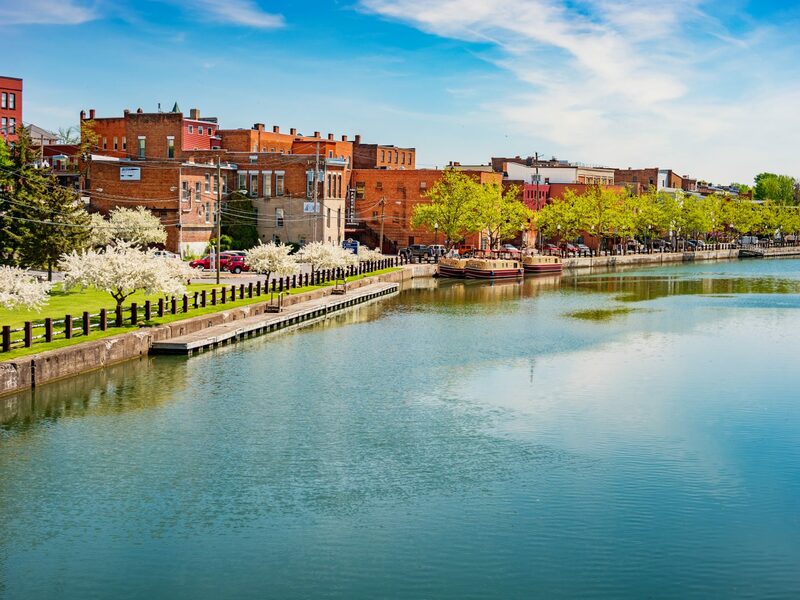 Being outdoors is key here: rent a bicycle to explore the countryside, shop local antiques and craft shops, visit historic sites like Harriet Tubman’s house, and taste the region’s local bounty at Glenora Wine Cellars or Wagner Vineyards, both fronting Seneca Lake. 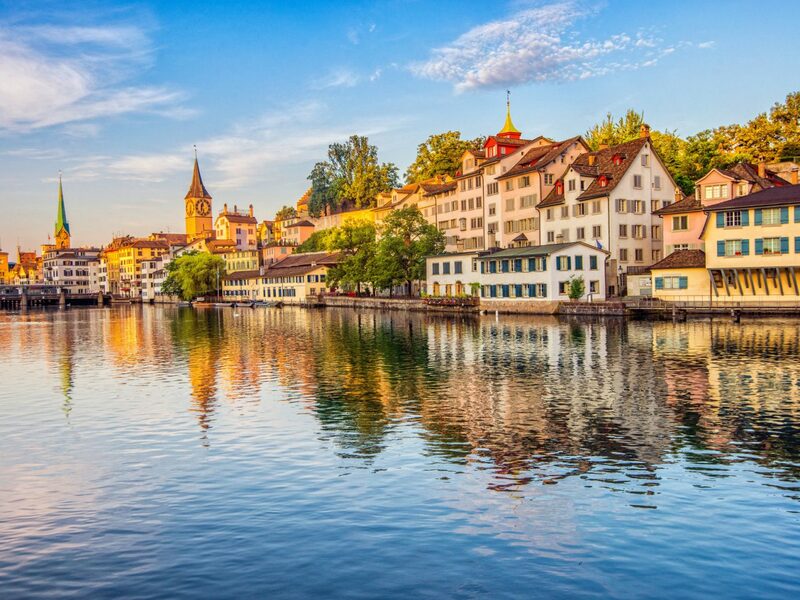 When it’s time to rest your feet, check into the nearby Geneva on the Lake—an Italianate home turned resort with manicured gardens, a grand dining room, and lake views. 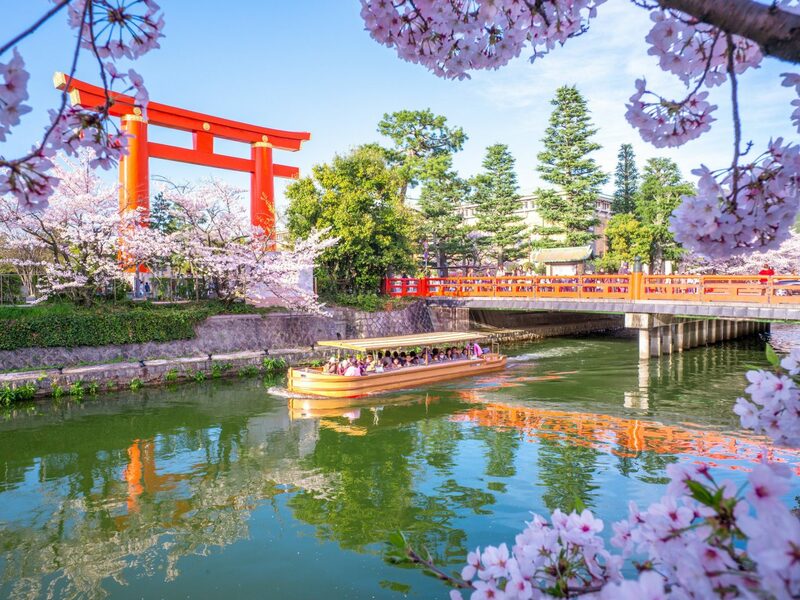 If the flashing lights and people-clogged streets of Tokyo sound overwhelming, you’ll find a much quieter culture 230 miles away, in historic Kyoto. 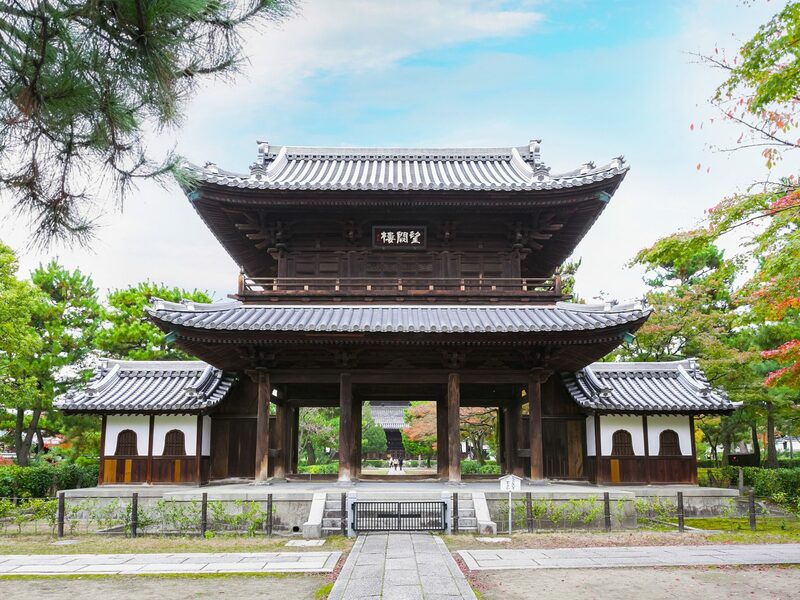 Here, you can still see geishas walking in pairs; enjoy traditional kaiseki meals at restaurants like Kinmata; spend time at tranquil temples, shrines, and Zen gardens; and find space to meditate inside the Sagano Bamboo Forest. 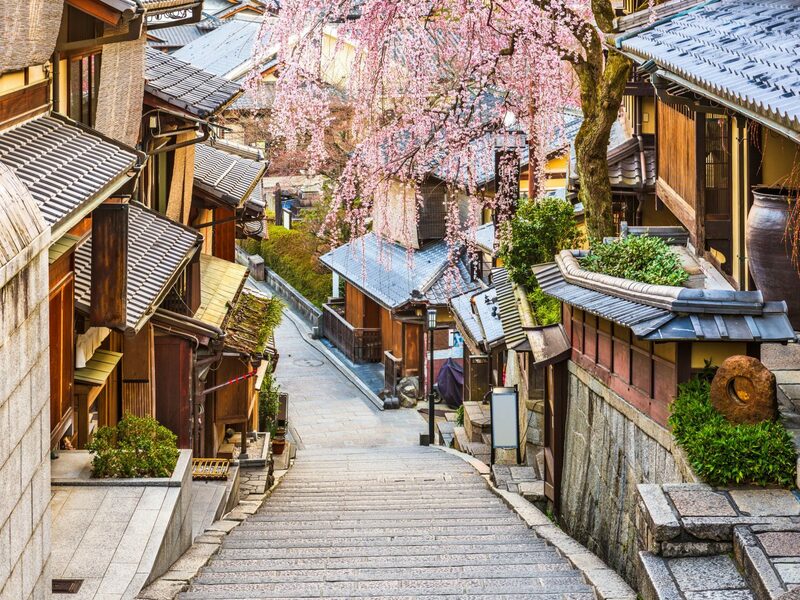 As for where to stay, we’d suggest the Hoshinoya, built inside a renovated ryokan along the Oi River and accessible only by boat. 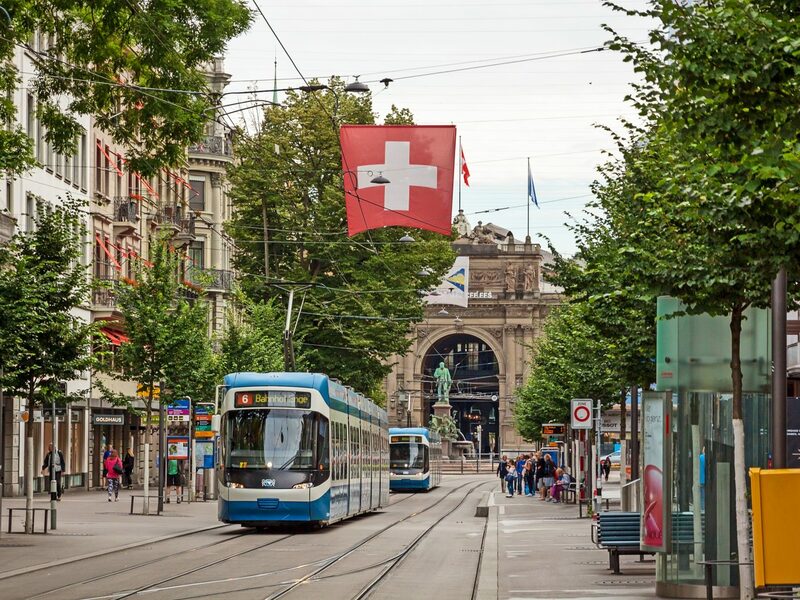 The Swiss are known for their natural introversion, and this city, while still a finance hub, turns up the charm in other ways through its art and food. 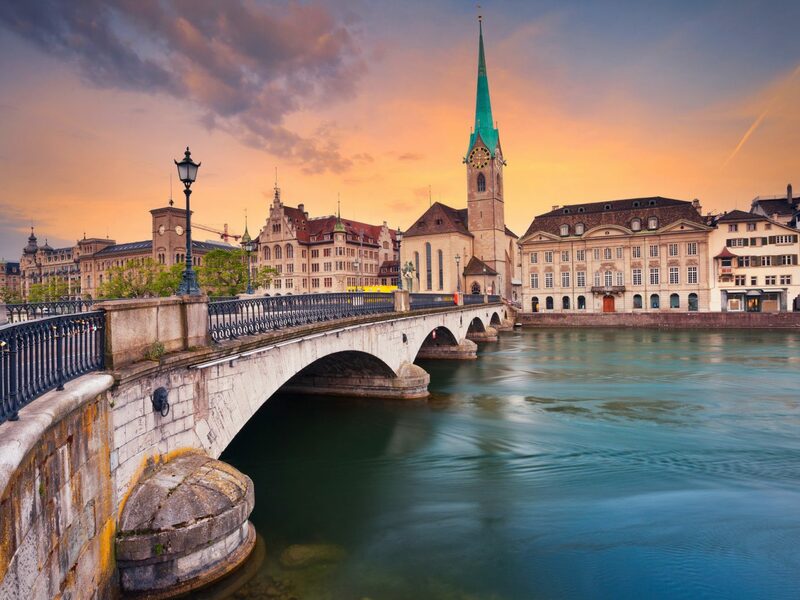 Take in contemporary works at the Kunsthaus museum, admire the Chagall windows inside the Fraumünster church, and dine on raclette—a traditional Swiss dish of melted cheese typically served with tiny pickles and fingerling potatoes—at convivial restaurants like Raclette-Stube. 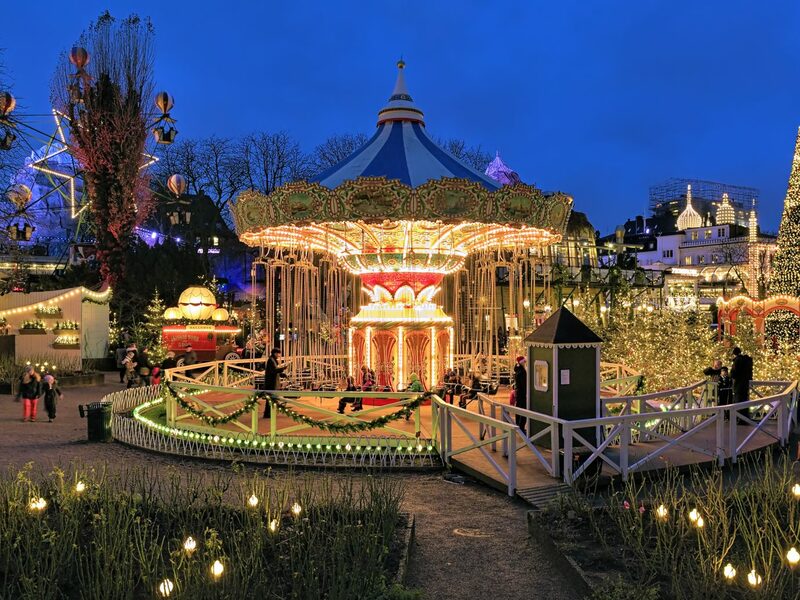 Continue the culture lesson at the historic Baur au Lac, near the banks of the lake, whose exudes a kind of hushed glamour with its stately rooms, landscaped park, and Michelin-starred restaurant Pavillon. 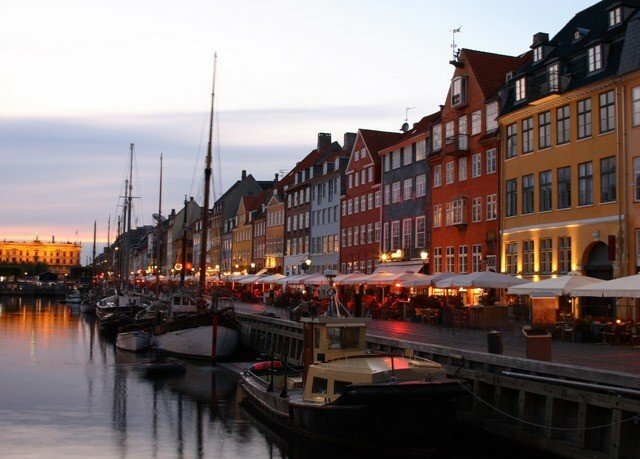 The inventors of hygge—a Danish word used to describe a feeling or moment of contentment—know the importance of being present, whether you’re dining out with friends, taking a stroll through Tivoli with your s.o., or simply curled up by a window with a cup of coffee and a favorite read. 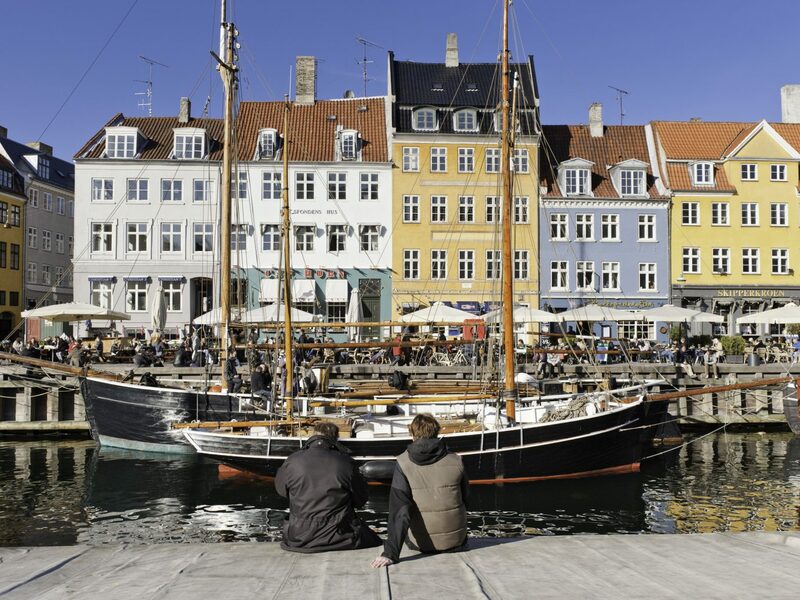 Copenhagen is the perfect destination to experience the charm and personality of the Danes, and clocks in as one of the best European destinations to fly solo, as well. 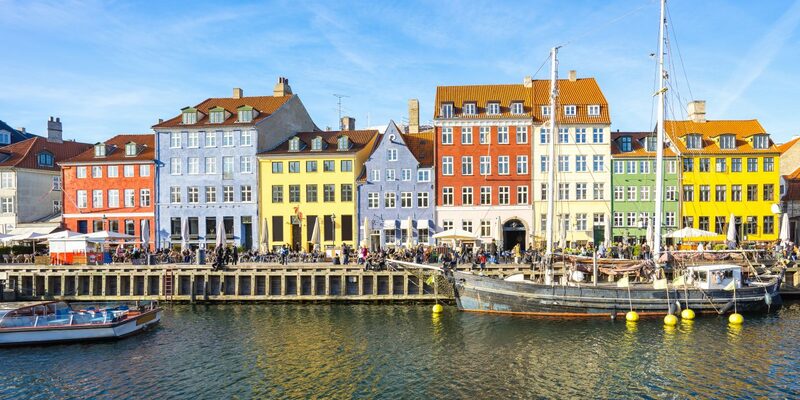 Belly up to fresh seafood and wine at one of the sidewalk restaurants lining Nyhavn, take a bike along the waterfront to the botanical garden, soak in medieval history at Rosenborg Castle, then cozy up at Sanders, a stylish new addition to the city. 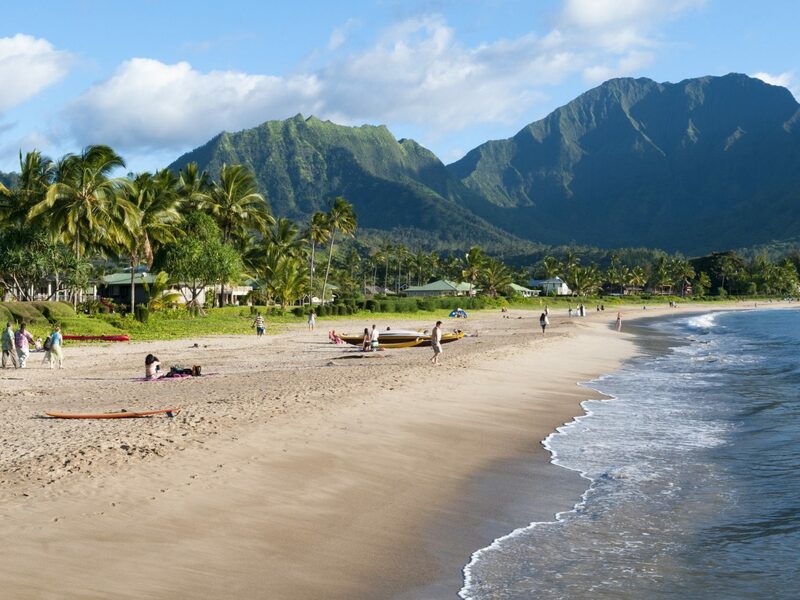 Oahu, Maui, and the Big Island are all beautiful in their own way—Oahu with Honolulu and Waikiki Beach, Maui with its glittering oceanside resorts and golden sands, the Big Island with its volcanic national park. 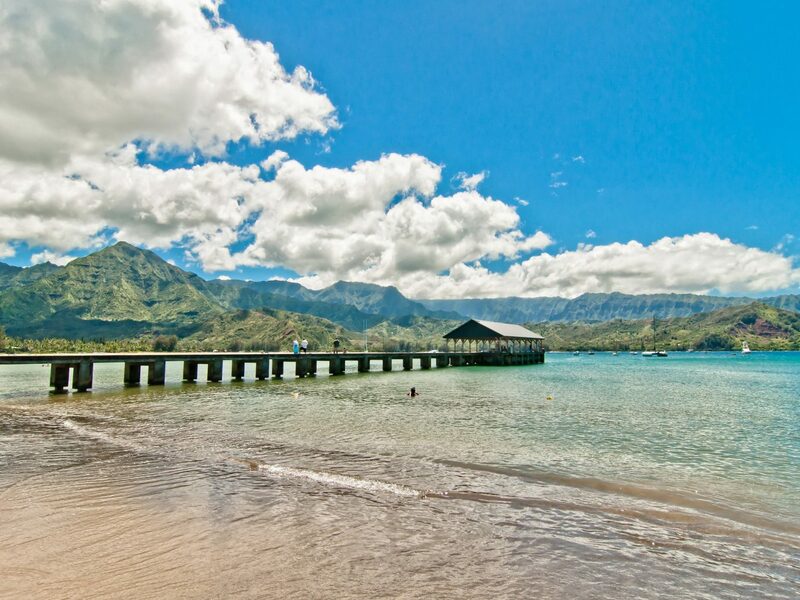 That leaves Kauai, the farthest isle of the big five from the mainland. Nicknamed “The Garden Island” for the lush tropical rainforest that covers much of its landmass, Kauai offers a quiet, remote respite many introverts crave. 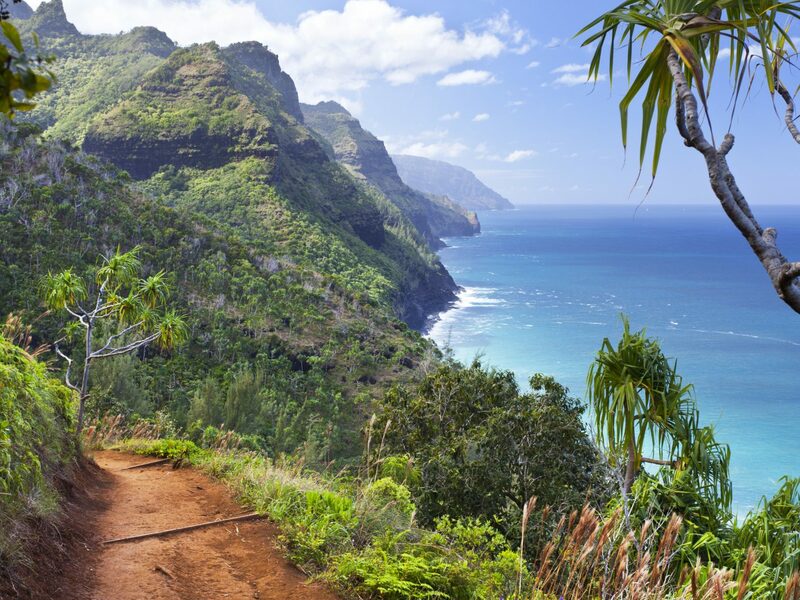 Take in the views from a lookout point at Waimea Canyon or take a helicopter tour for a bird's-eye view of the gorgeous Na Pali Coast and Mount Waialeale—one of the wettest places on Earth. 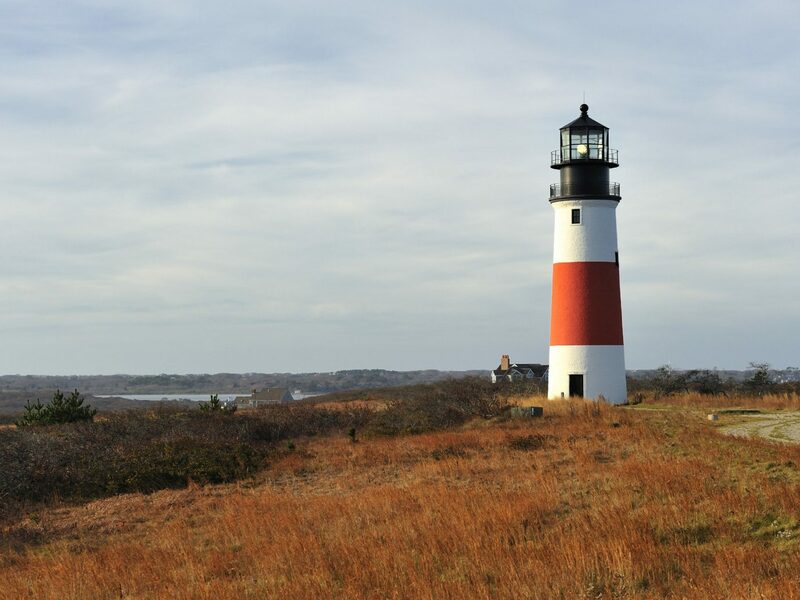 Neighboring Martha’s Vineyard, Nantucket manages to channel just as much New England charm—with the added bonus of being just a little more inconvenient to get to, keeping the crowds at bay. 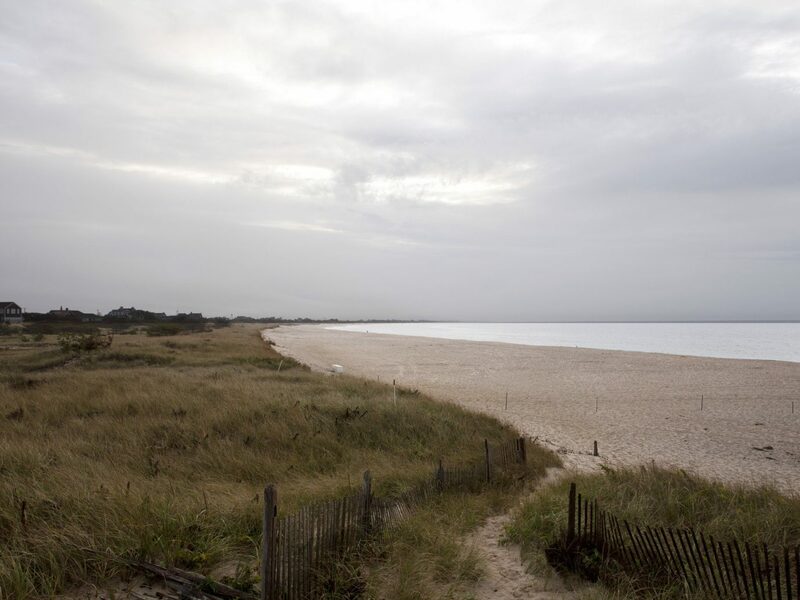 Summer sees the island hit its stride, as the crowds flock to its seaside restaurants, clapboard cottage homes, and beautiful beaches. 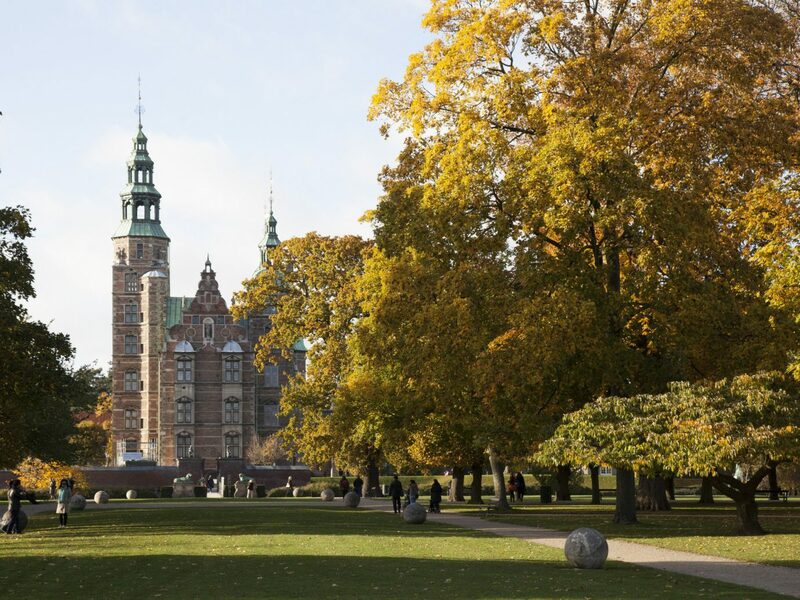 Choose to visit outside peak season, however, and the only ones you’ll have to share its cobbled streets and windswept dunes with are the locals. 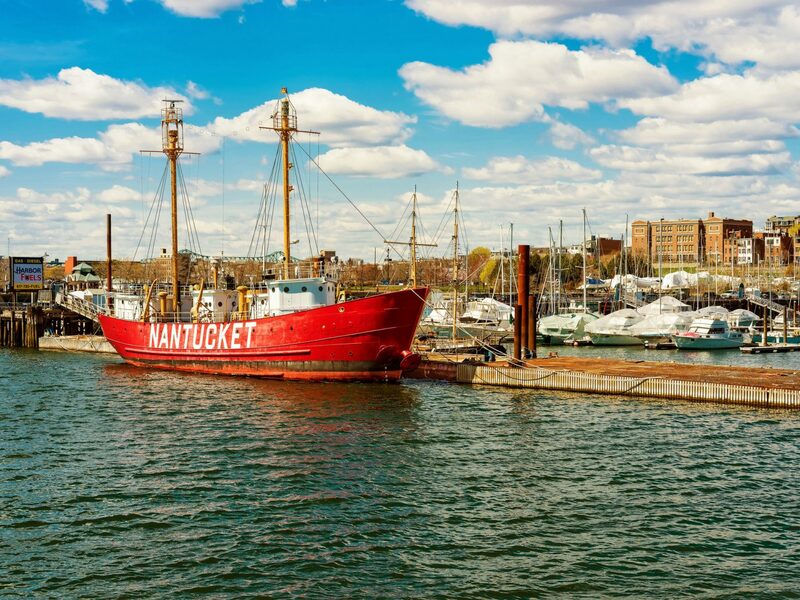 Drop your bags at the Wauwinet, an adults-only retreat miles from downtown, then set off to explore—lobster rolls at Cru, perhaps, or a trip out to the tiny village of Siasconset to take in its historic homes before naps on the beach. 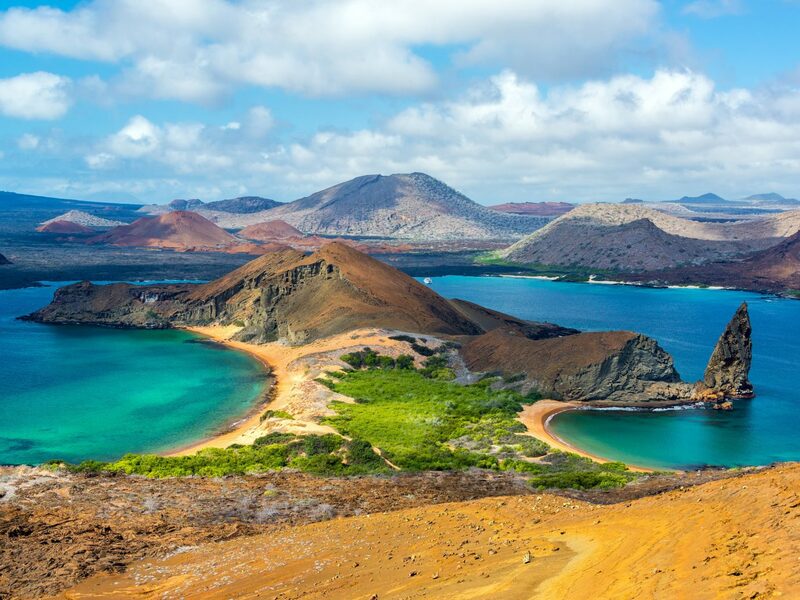 It’s estimated that only about 80,000 people manage to see the Galapagos Islands each year—which, for this incredibly diverse and vulnerable ecosystem, is probably for the best. 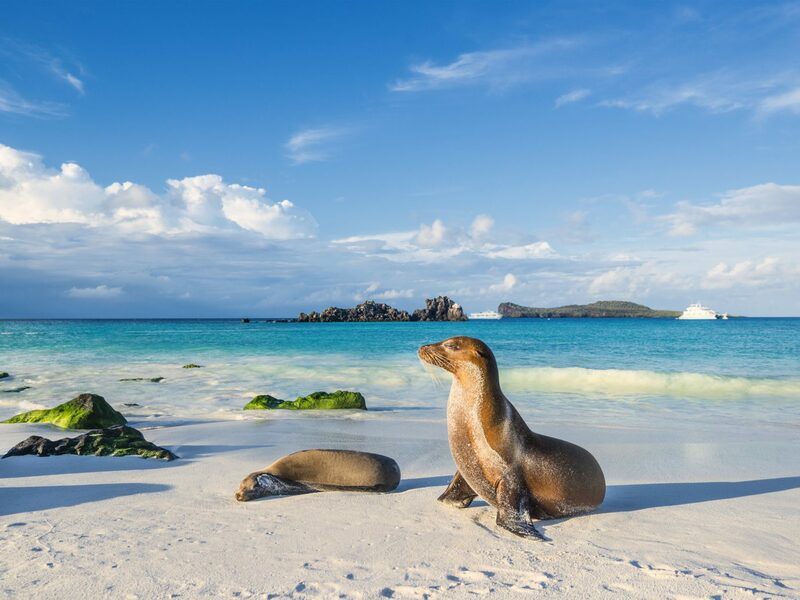 If you can navigate your way through the pricey accommodations and tours, travel restrictions, and sheer effort it takes to get to this Ecuadorian archipelago over 620 miles from the mainland, you’ll be blessed with some of the world’s most incredible wildlife encounters—blue-footed boobies, sea lions, marina iguanas—and almost nonexistent crowds.